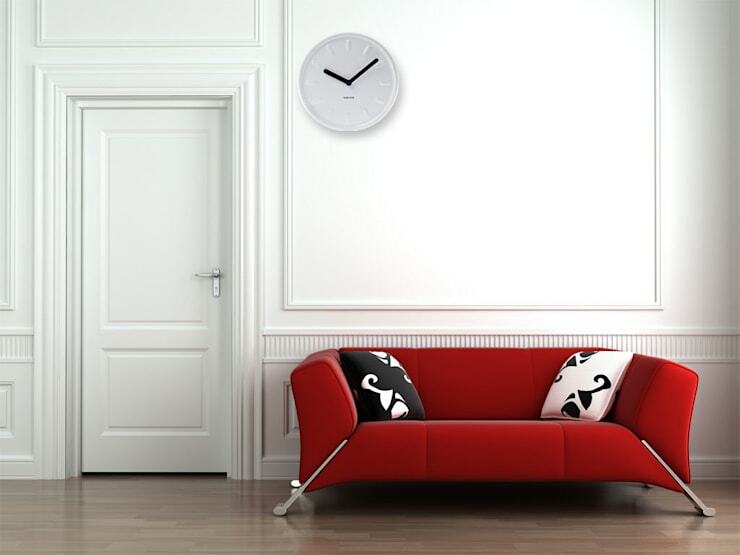 Make a bold statement with this white stylish modern style wall clock. A station design that's synonymous with high quality from the Karlsson brand. Adds a touch of style and elegance to your home interior.